Suitable for family, hotel, hotels, restaurant and other place to use the table , cabinets, chairs and stools etc home finished products to determine the durability and impact etc performance test. Don’t including the wall and the wall-mounting cabinet accessory strength and durability,. 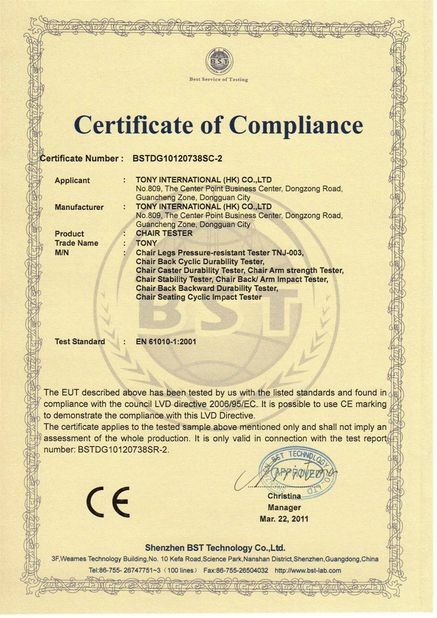 Standards: The test machine according to GB / T10357 series standard design and manufacturing. 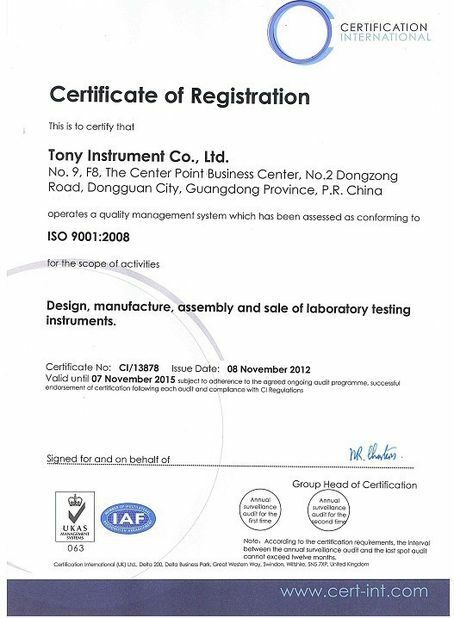 also meet the ISO / DIS and other international standards. 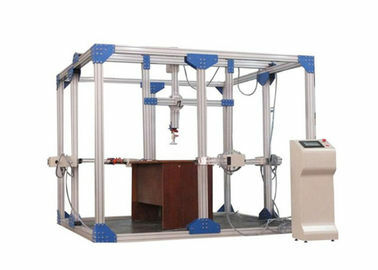 1.Desk horizontal durability comprehensive test:add 300N force in horizontal direction to desk surface, distance to desk corner 50mm.Do cycle 5000 times. 2.Chair seat bending durability test:Use Diameter 203mm load block to two corner of chair seat,the spee3. is 10~30 times/min,force is 734,cycle times is 20000.